Researchers at The Ohio State University Comprehensive Cancer Center (OSUCCC, USA) have discovered that activity levels of a particular gene in non-small-cell lung cancer (NSCLC) tumors could indicate which patients would benefit from particular chemotherapy regimens to prevent postsurgical recurrence. Recently published in the journal Clinical Cancer Research, the OSUCCC team examined the expression of SMARCA4/BRG1 in tumors from early-stage NSCLC patients. Low SMARCA4 expression was associated with poor prognosis, but also a significant sensitivity to the platinum-based chemotherapy drug, cisplatin. Estimates indicate that there were 1.8 million new cases of lung cancer in 2012, making it the most common cancer worldwide. Approximately 1.6 million deaths were attributed to lung cancer in 2012, making it the leading cause of death among cancer patients. Up to 85% of lung cancers in the USA are classified as NSCLC. “Our study suggests that SMARCA4, a gene that is commonly mutated in NSCLC, might identify patients who will benefit from cisplatin and other platinum-based drugs,” commented researcher Erica Hlavin Bell of OSUCCC. To ascertain whether SMARCA4/BRG1 expression was associated with cisplatin sensitivity, the researchers analyzed patient specimens from the JBR.10 Phase III randomized trial (NCT00002583), which had an untreated control group. The overall survival advantage observed in the JBR.10 trial enabled the researchers to conclude that even patients older than age 65 years with early-stage NSCLC and low SMARCA4 expression might benefit from platinum-based chemotherapy regimens. 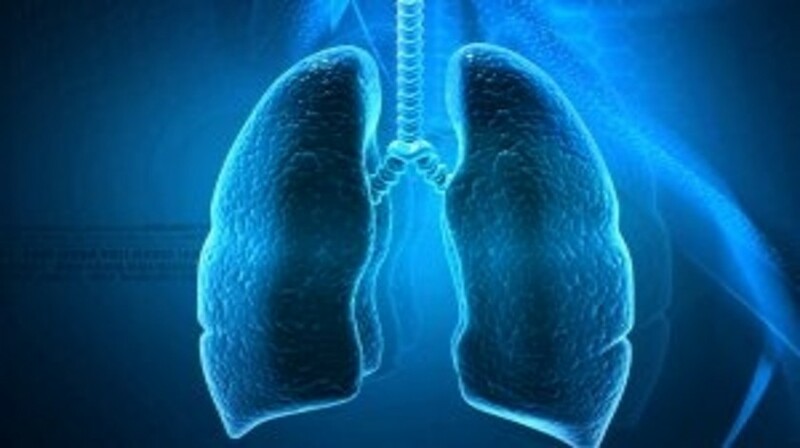 Utilizing data from the 440-patient Director’s Challenge Lung Study, the researchers also confirmed that low SMARCA4 expression also signals a poor prognosis.